On more than one occasion, I’ve heard it said about Sundance films that you’ll either love the film or you’ll hate it, and you’ll know in about five minutes which one it’ll be. 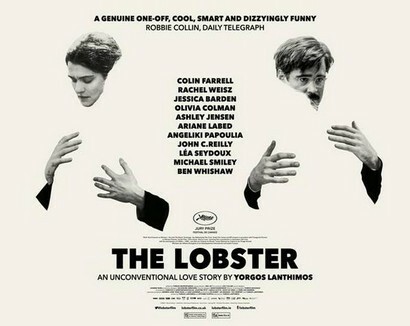 This is the case with Yorgos Lanthimos’ (Dogtooth) latest film, The Lobster, an absurd comedy that asks us to think about relationships, love, and commitment in some odd ways. In Lanthimos’ dystopian future, single people have 45 days to make a match or they will be turned into an animal of their choice to live out the rest of their days. The film focuses on David (Colin Farrell), a recently separated middle-aged man who is sent to a retreat center to serve out his 45 day “mating ritual.” He makes a match but soon finds her unbearable and flees into the surrounding forest, where he encounters the Loners, people who live single lives on the margins of society. They have created their own community where relationships are forbidden and flirting and sexual/physical contact are harshly punished. But as luck would have it, David falls in love with a character simply known as Short Sighted Woman (Rachel Weisz) and the two must take great risks to be together. David goes on the run with Short Sighten Woman. The Lobster proves, once again, that with the right project and director, Colin Farrell is a real star, and he’s absolutely brilliant here. The rest of the cast is equally up to the task as Weisz, John C. Reilly, and Ben Wishaw add a mix of pathos and humor. The Lobster also benefits from beautiful cinematography with shots you can lose yourself in. The film is shockingly violent and occasionally disturbing because this violence is seasoned with surprising humor. It reaches a thrilling conclusion that hangs on a single shot, one that had the entire audience on the edge of its seat. 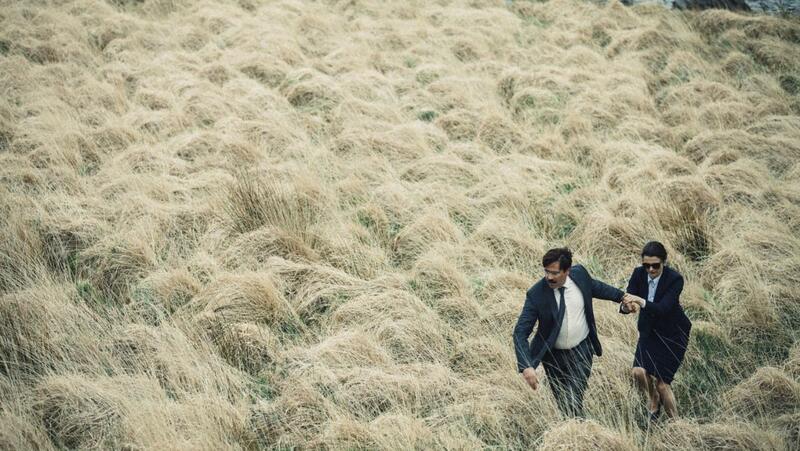 The setting of The Lobster is billed as a dystopian future, but it’s one that many people already inhabit. In more conservative communities around the world, women—and men—know the pressure to marry and settle down. They know how alienating it can be the longer they go without making that commitment, especially as everyone else around them does. The Lobster does a great job of exposing the “lies” we tell ourselves about both what it means to be single and what it means to be coupled. Along with this, it asks a host of relationship questions: how much can we know someone? What does it mean to be “suited” to someone? What do we repress or sacrifice, and what do we protect? Be sure to check out The Lobster when it releases in theaters on March 11th.